www.MortgageShop.com have been making it easier to get First Time Buyer Mortgages for nearly 30 years! 100% Shared Ownership Mortgage Lenders for people with Bad Credit. We have access to ALL Shared Ownership Mortgage Lenders. Shared Ownership mortgages with no deposit. Shared Ownership Mortgage Rate Calculator. We have shared ownership mortgage lenders to fit all Local Authority, Housing Association, Low Cost Housing, and Social Landlord Schemes. Start your Shared Ownership Advice Process on THIS LINK. Share to Buy - Shared Ownership. Shared Ownership Mortgage with Poor Credit History. Part Ownership, Shared Equity and Part Buy Part Rent Mortgages. See the help video for Shared Ownership Property Purchases on our www.MortgageShop.tv platform here! So What is a Shared Ownership Mortgage? Mortgages for Shared Ownership Property Purchases, DIYSO (do it yourself shared ownership) Mortgage, Shared Appreciation Mortgage, Low Cost Housing Mortgages call them what you like they are all basically the same deal with or without a few bells and whistles. 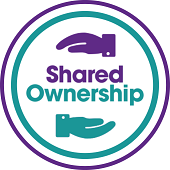 Put simply they allow you to buy a larger property than you maybe could usually afford by sharing the ownership with another party, normally a Local Authority or Housing Association but many other types of companies now use shared ownership to provide affordable housing. As Mortgage Brokers specialing in shared ownership mortgages since the early nineties we have a wealth of experience in obtaining the right funding for you even if you have poor proof of income, are newly Self Employed or have suffered from current bad credit, historic adverse credit or bad debts. Interested? you can make an Enquiry Here. The right shared ownership mortgages can be difficult to find on the High Street however at least 35 big banks and building societies offer them some even with historic adverse bad credit. If you need help with no fees or commitment just call us 7 days a week well even pay for the call on freephone 0800 092 0800. Our Shared Ownership Mortgage Rates are displayed here. Once you have made that initial percentage purchase on a shared ownership mortgage it is recommended that you attempt to purchase further shares in the property as soon as you can comfortably afford to do so, this is to maximise on any increase that the property market might be encountering at that time. We always recommend you read the full terms & conditions and small print on such arrangements and seek qualified legal or conveyancing advice, we are also always happy to assist in providing outline information to you. 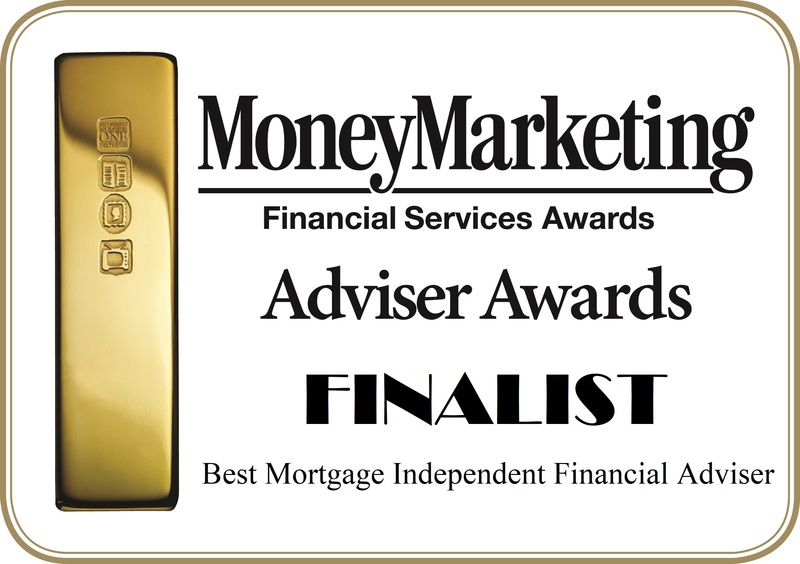 FREEPHONE us on 0800 092 0800 or talk to our online mortgage systems by making an Enquiry. We often find our clients concerned when coming to us that the property that they are looking to purchase, be it a New Build Shared or Second Hand / Resale Shared Ownership property, that they are unable to find a lender that offers mortgages for properties that don't have the ability for them to own 100% of the property - also known as non 100% staircasing or non 100% staircased Shared Ownership. At Mortgage Shop we have no problem in finding mortgages for first time buyers or indeed existing mortgage holders obtaining the right shared ownership mortgage or remortgage. Contact us online or by phone for help. Wales: Search the web for housing associations in wales. They will help guide you through the initial process and then just need to confirm to us that you’ve been approved to take part in a scheme to allow you to apply for one of our shared mortgages. The range of UK government’s Help to Buy websites provide further information on how a shared ownership property purchase could work for your family unit. This includes schemes for people over 55, people with defined disabilities, priority housing schemed for ex armed forces personnel and those currently renting from councils and already living in housing association accommodation. UK Government announces that it is launching further assistance. 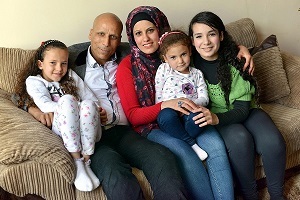 Help to Buy: Shared Ownership to help people get on the housing ladder. It will lift the limits so that anyone who has a household income of less than £80,000 outside London, and £90,000 inside London, can buy a home through shared ownership with government deposit assistance.